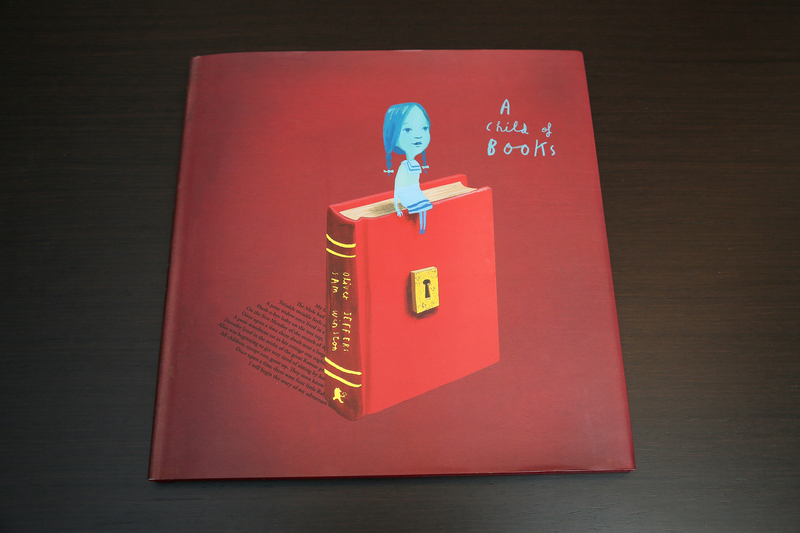 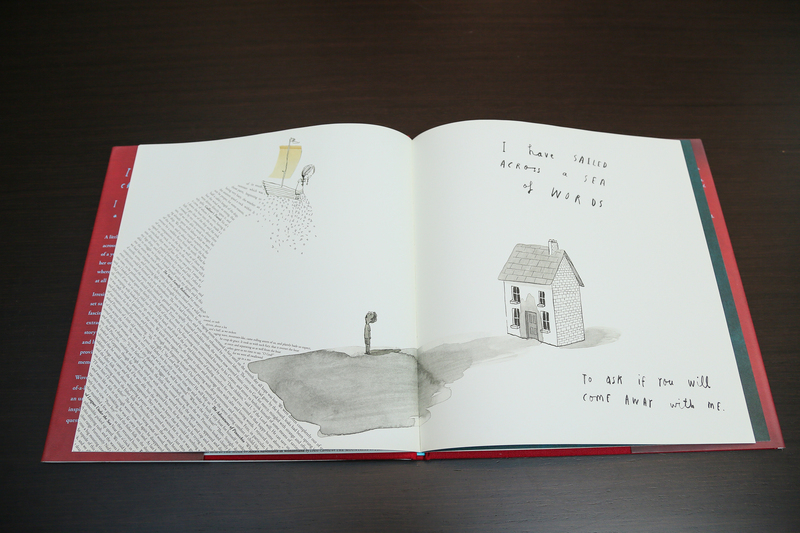 A Child of Books, by Sam Winston and Oliver Jeffers, has illustrations assembled out of letters; the technique is an astonishingly effective new departure. 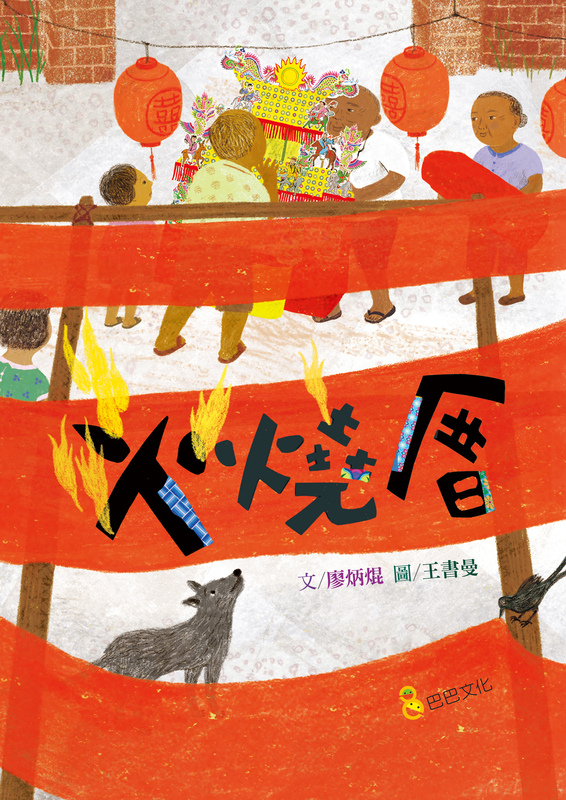 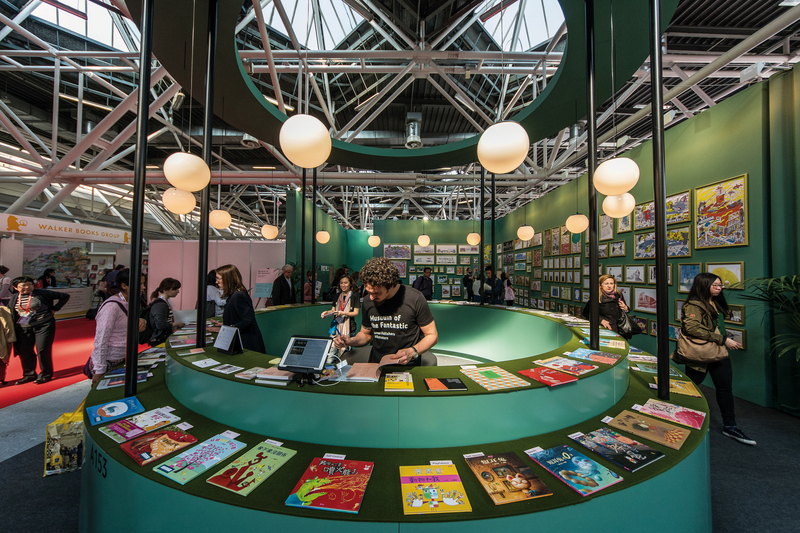 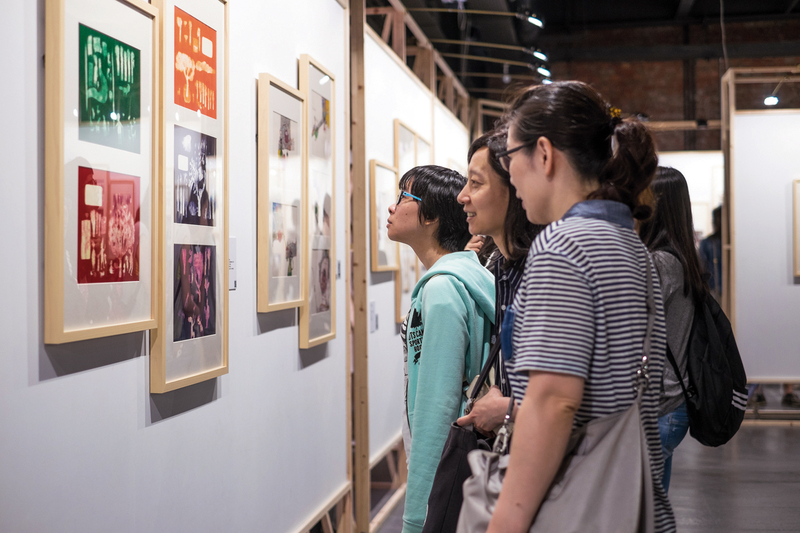 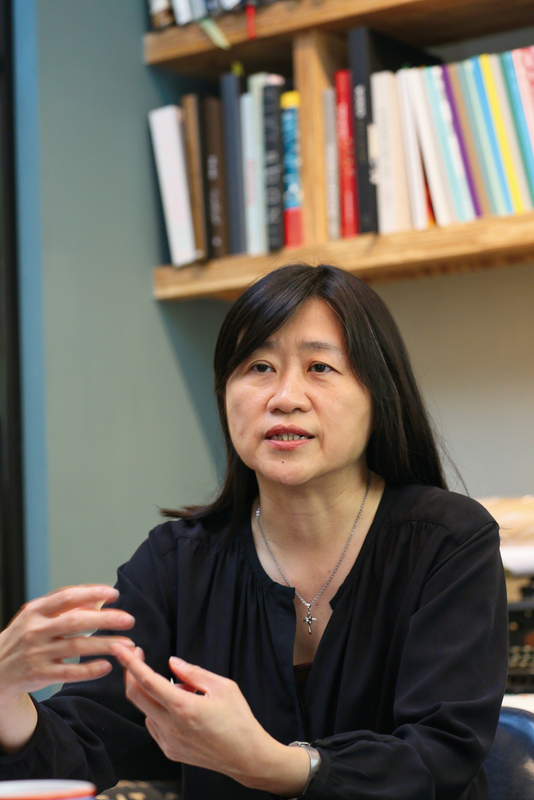 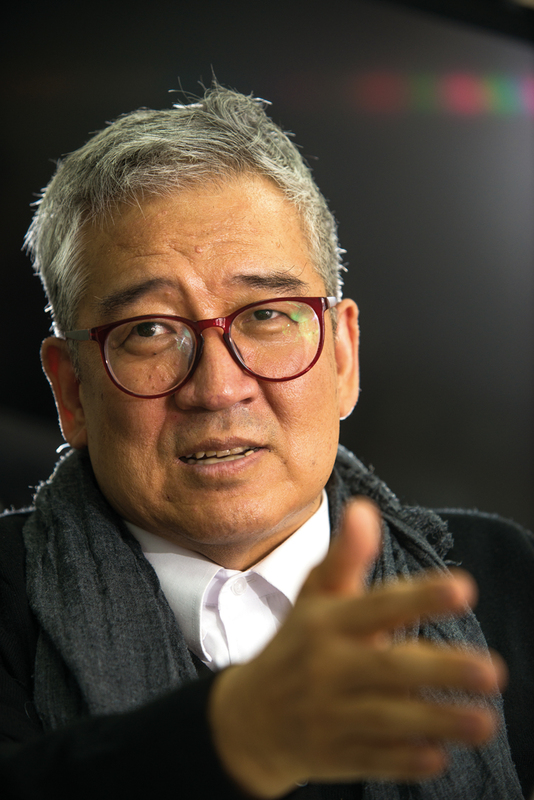 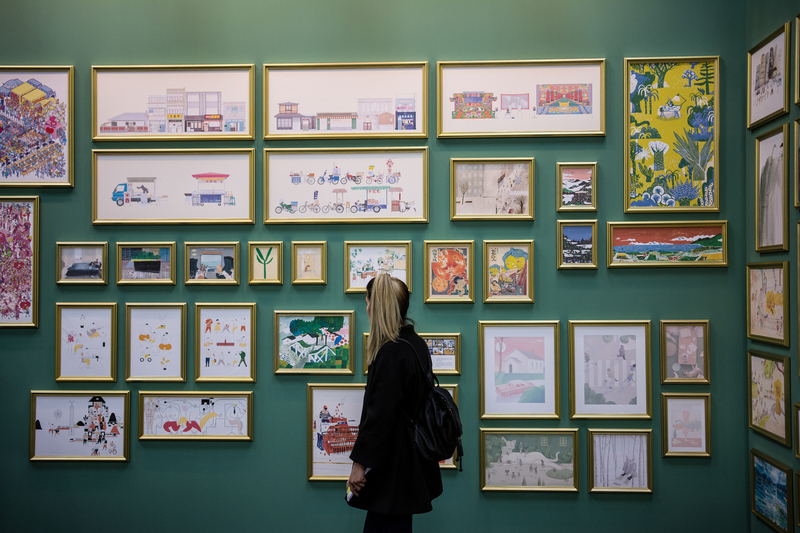 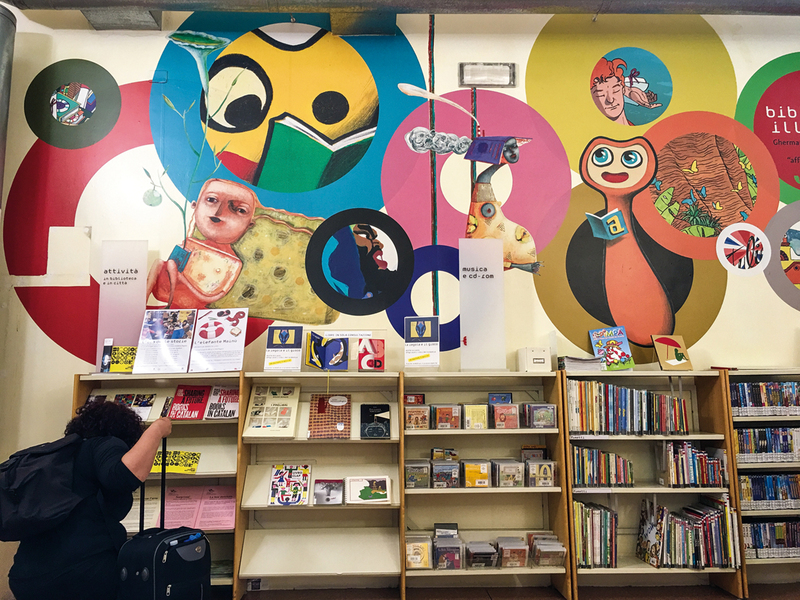 Sarah Ko has high hopes that Taiwan’s illustrated book sector will continue to upgrade and produce even more original works with worldwide appeal. 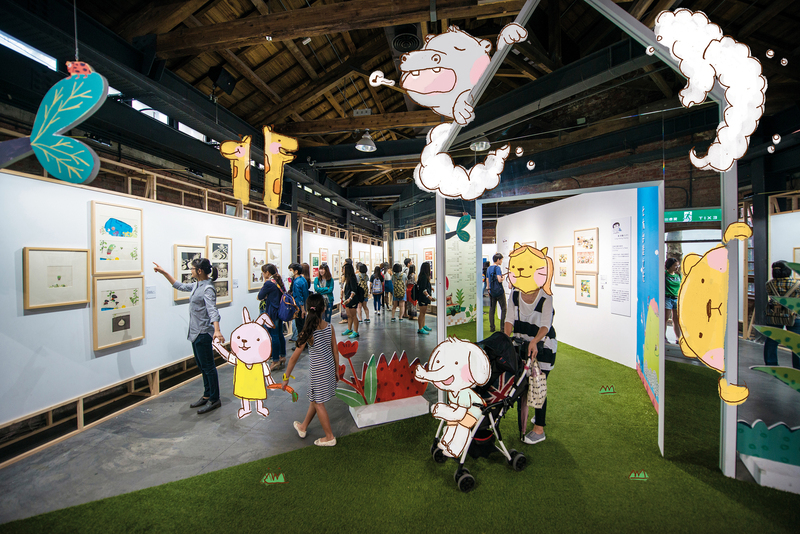 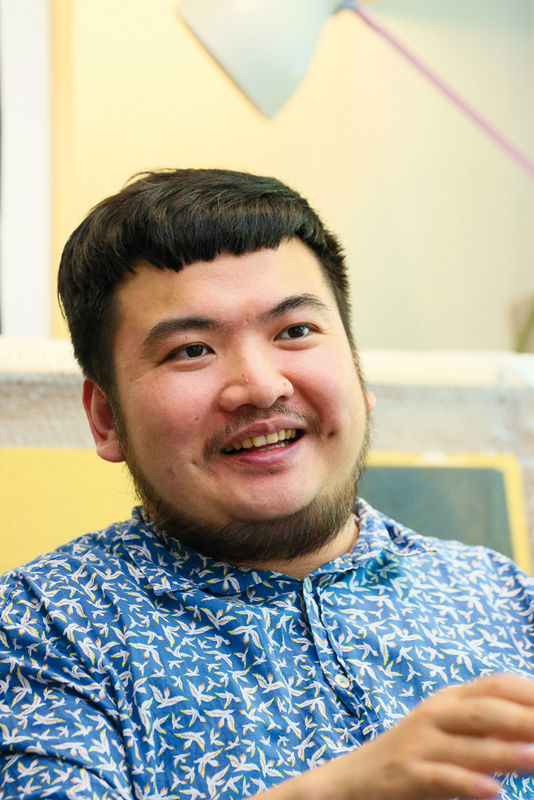 Page Tsou has carved out a career as an illustrator, winning numerous international accolades along the way and finding many opportunities to work with overseas partners. 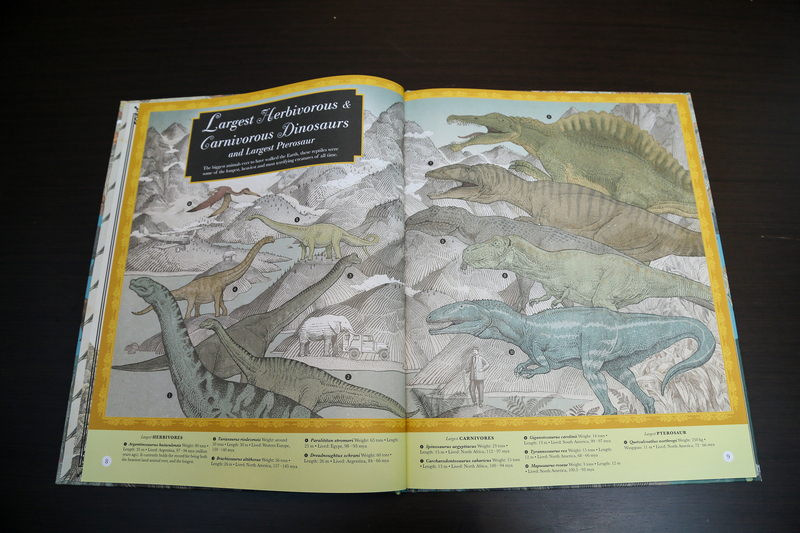 Highest Mountain, Deepest Ocean illustrated by Page Tsou.